We didn’t have to wait too long for first of the court decisions under the GDPR. 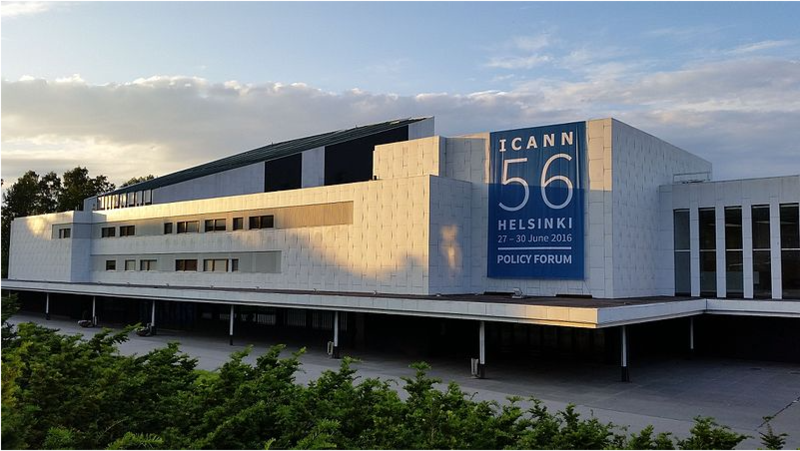 Only five days into the new law the Regional Court in Bonn ruled in a case against ICANN (a non-profit organization responsible for global domain name system management). The court found that, according to the data minimization principle, registrars should not be required to collect administrative and technical contact information for WHOIS directories.